New Construction! 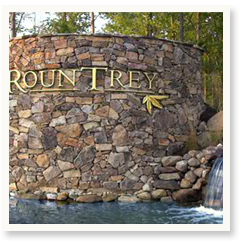 RounTrey is a new community located off of Woolridge Road near the intersection of Genito Road with easy access to route 288. 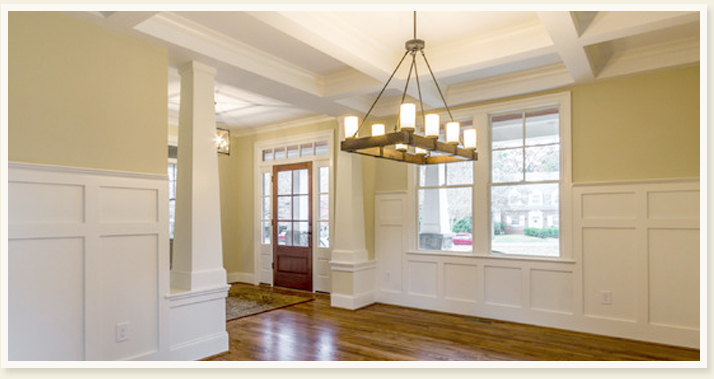 This planned community offers craftsman-style homes and a world-class clubhouse and facilities. Visit www.rountreyonline.com for details. 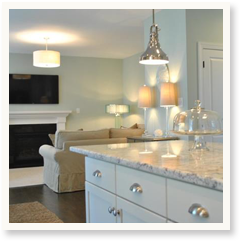 Please contact Stephen Kramer, (804) 212-9168, for more details regarding house plans, lot availability and pricing.